T1Tip of the day: Race Tire Choices REALLY MATTER. 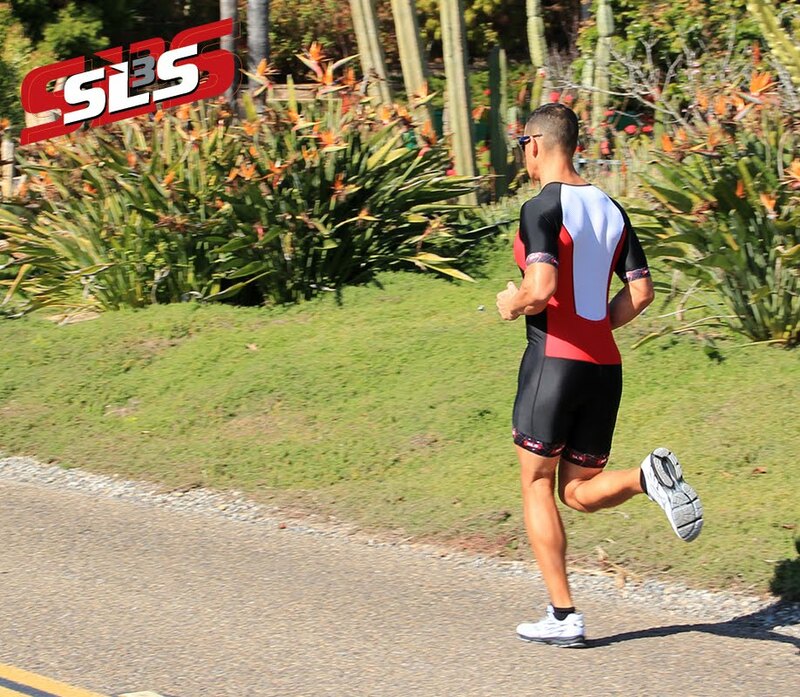 Do you want to bike faster in triathlons? 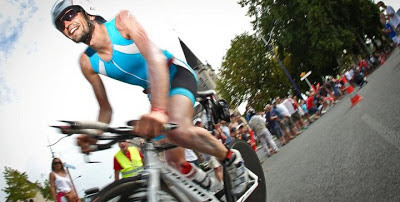 Do you want a faster tri bike split? Most people don’t think about tires much. They are all black and all kind of look the same. But you should really think hard about which tires you use in races, and they SHOULD be different from the ones you use in training. The one really big variable is floppiness. It turns out floppy tires are MUCH MUCH faster, but also more prone to getting flats. Training tires should be big heavy nasty stiff things that you can barely bend onto the rim- who cares if you are slow, but flats in training are a huge drag. - Think about your goals for the race- qualify for Kona? Set a PR? Just Finish?